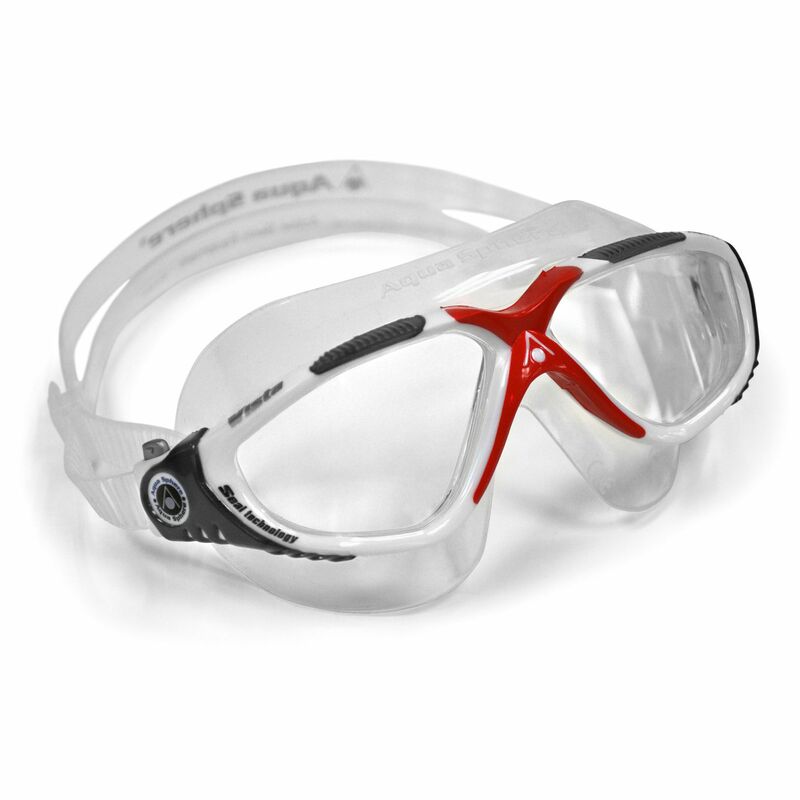 The Aqua Sphere Vista swimming mask has clear lenses that wrap around your face, giving you 180-degree underwater visibility. 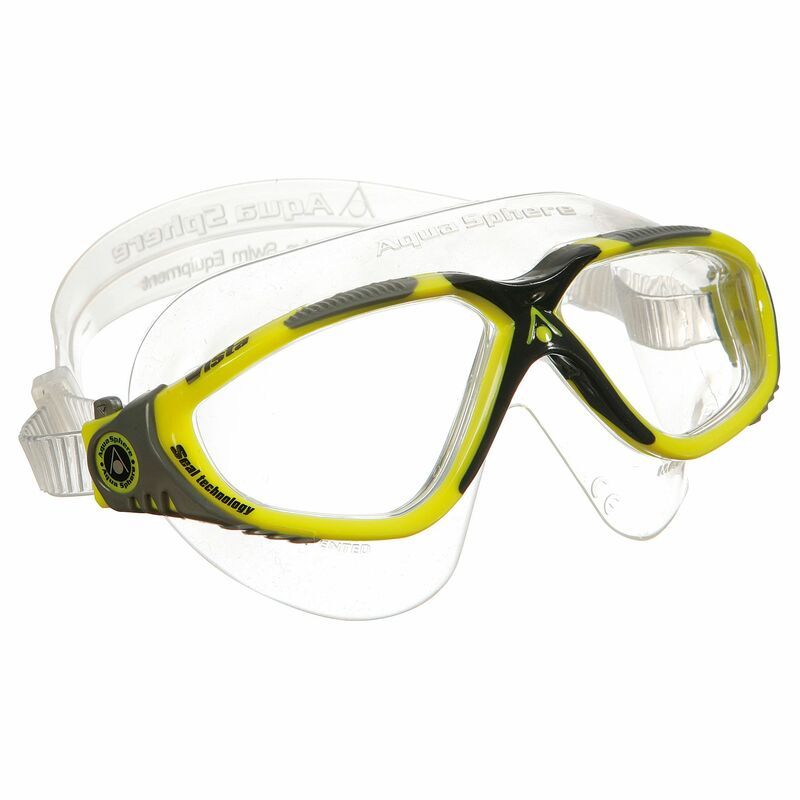 The silicone skirt is comfortable and leak-resistant and the lenses are durable and have an anti-fog scratch-resistant coating. Enjoy the goggles’ Quick-Fit™ one-touch adjustments that help you get the best fit easily and their 100% UVA/UVB eye protection. 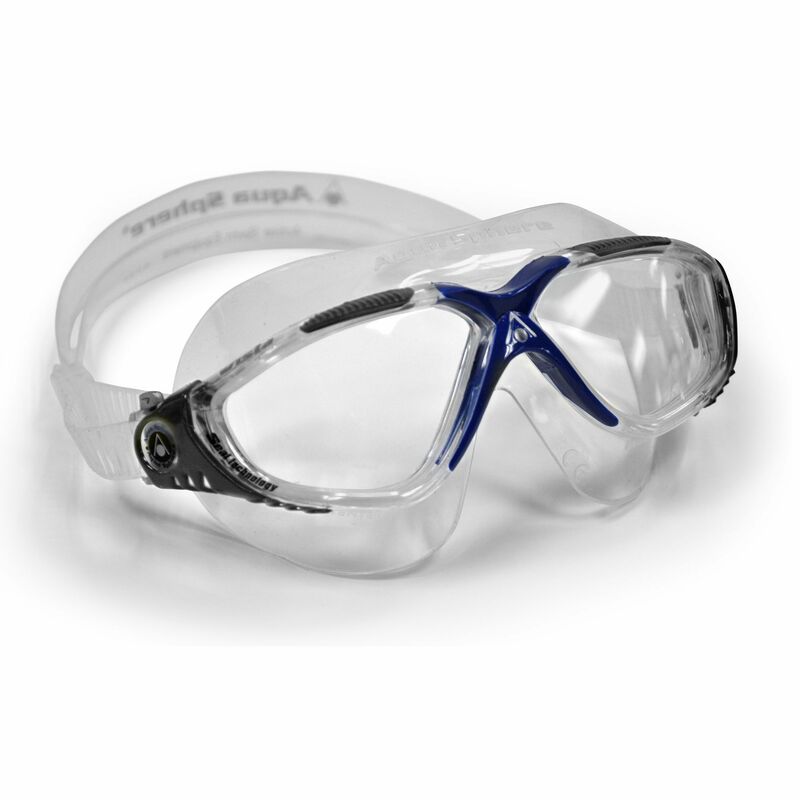 for submitting product information about Aqua Sphere Vista Swimming Mask - Clear Lens We aim to answer all questions within 2-3 days. 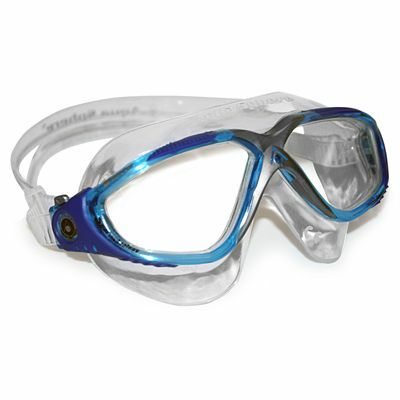 for submitting product information about Aqua Sphere Vista Swimming Mask - Clear Lens. We aim to answer all questions within 2-3 days. If you provided your name and email address, we will email you as soon as the answer is published. for submitting product review about Aqua Sphere Vista Swimming Mask - Clear Lens.